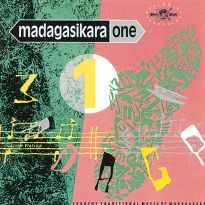 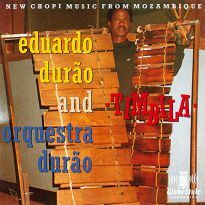 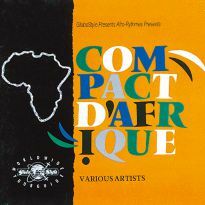 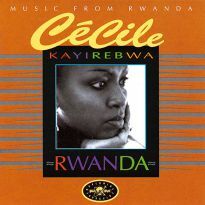 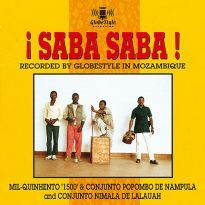 The second of 2 Various Artist compilations from the field recordings made in Mozambique in 1989 by the GlobeStyle mobile recording team of Roger Armstrong, Ben Mandelson and David Young. 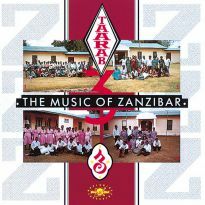 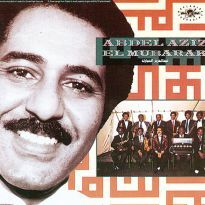 15 years of brutal war in this country has ensured that little of the remarkable music made there has ever been heard by the outside world. 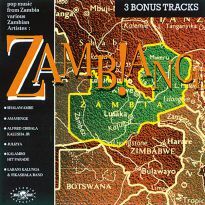 The GlobeStyle sound recordists travelled the length of the country from Pemba in the north to the intense heat of Tete (rated as the world's 3rd hottest place) in the south west by the Zambeze. 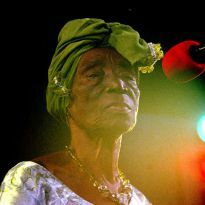 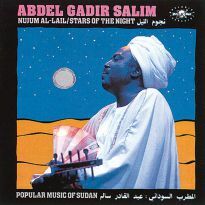 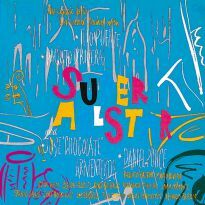 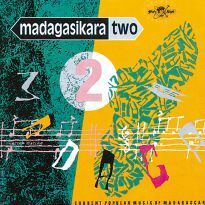 The incredible range of music they recorded encompasses womens' choral sounds, heavy percussion, a kind of ?´down home blues' and what can only be described as a cross between free jazz and trance music. 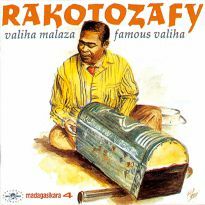 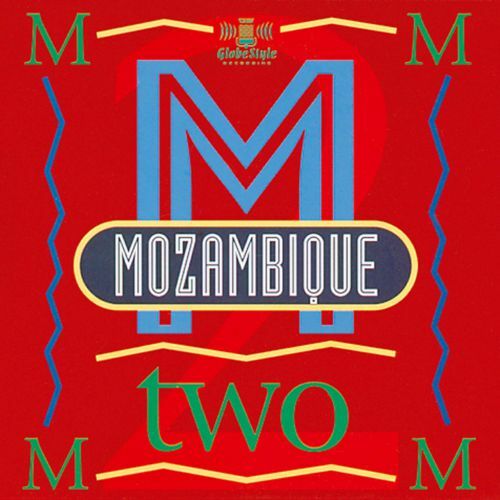 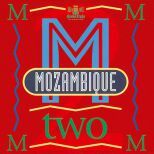 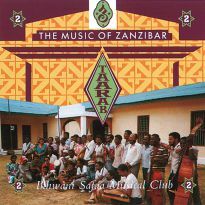 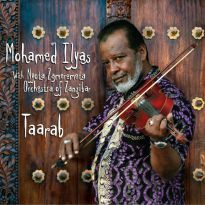 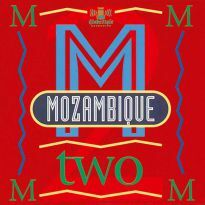 A natural follow-up to GlobeStyle's journey down the lesser known musics of other parts of East Africa - Madagascar and Zanzibar - Mozambique 2 is an essential addition to Mozambique I and an ethno-beat sampler's paradise of sounds. Informative sleevenotes by GlobeStyle's Ben Mandelson are included, giving an insight into the field recording experience itself.